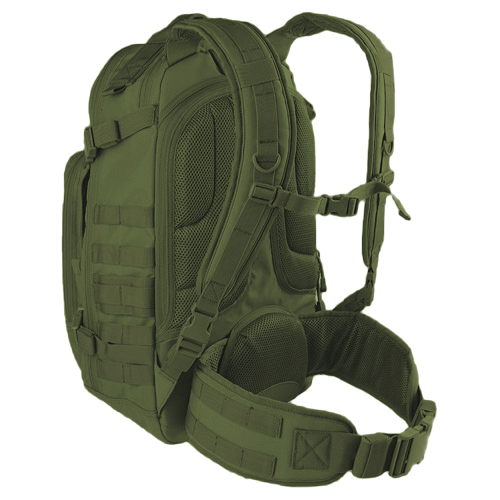 Our Bullet Blocker IIIA Covert Backpack features the the Condor Venture Pack which is designed for carrying technology into the field. 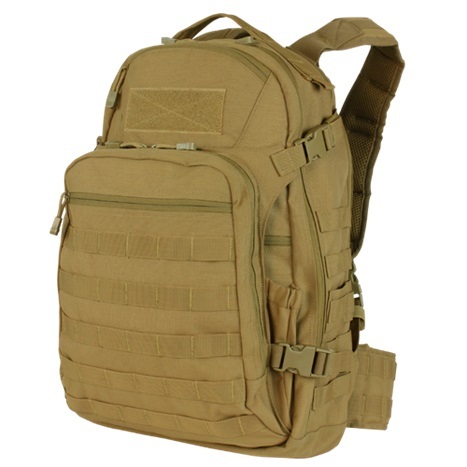 Equipped with a laptop sleeve, multiple compartments for quick access, and a bungee retentive stash pocket. 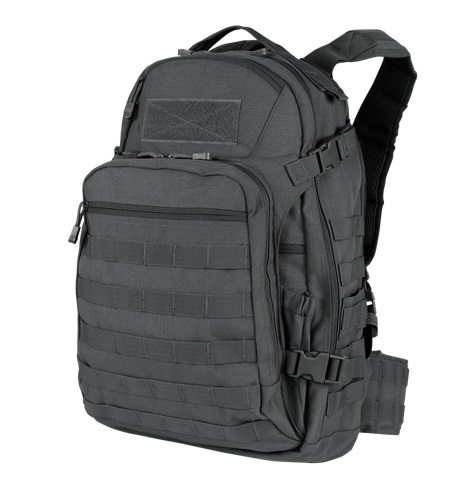 The Covert Backpack provides discreet ballistic protection while also keeping your technological gadgets safe and organized. Heavyweight webbing for modular attachments. Padded mesh backing for reinforcement and airflow. 12"W x 20"H x 7"D1680 in³ (27.5 L). We offer free shipping within the contiguous United States. To see our return policies, please click here. 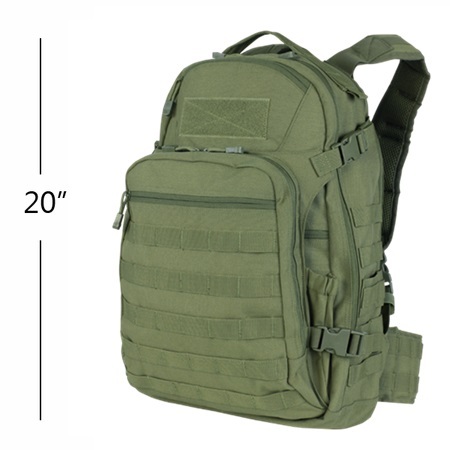 “We received our Covert backpack yesterday… First, I’d like to say thank you. What an incredibly well-made product… I have to say that I am more than impressed and extremely confident in the performance of the product.” -Ralph P.